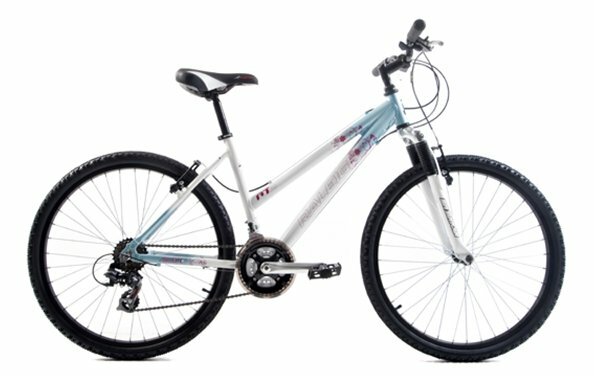 Utilizing Raleigh designed AIRLite aluminium MTB 14″ frame, the AT10 features 21speed Shimano EZ Fire finger tip control gear shifting, lightweight alloy rims and a Suntour M2000 suspension fork. 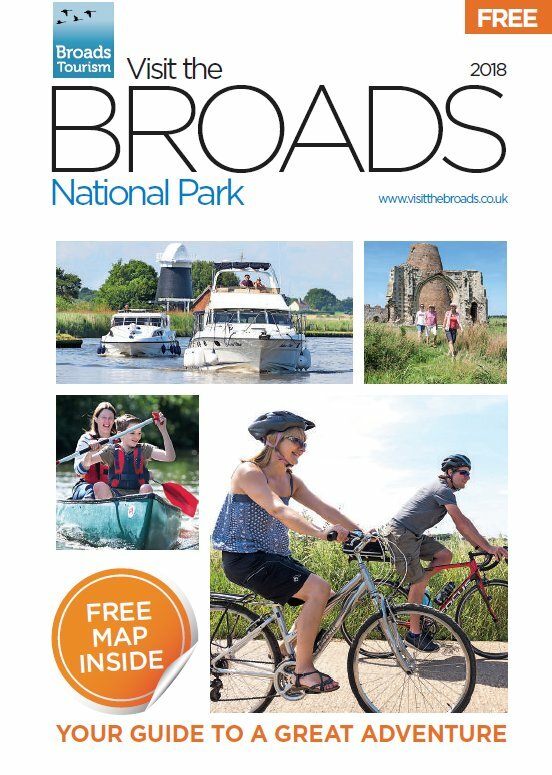 The Visit The Broads website is the the essential guide to the Broads National Park. Got to go? Download, then print & pocket our leaflet ! 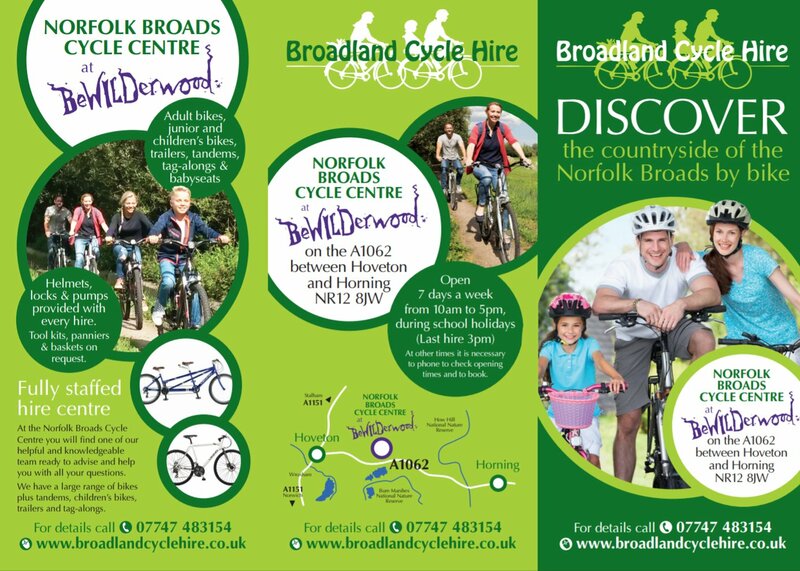 © 2019 Broadland Cycle Hire The Broads : Sustainable by nature.